A Boston Food Diary: Nespresso Pixie Winner! I hope you are all having a fantastic holiday season!!! Thank you all so much for letting me in on your favorite aspects of the holiday and what makes it a "tasteful" one. 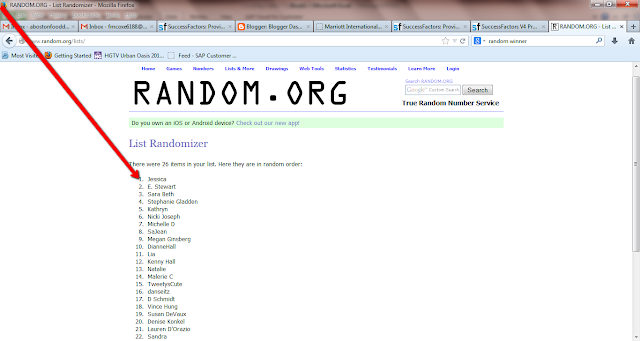 Through Random.org I have found the winner of the Nespresso Pixie Steel Prize pack!!! Jessica- we will get it sent out to you- I hope you enjoy it as much as I enjoy my Nespresso!